Fairytale Town is located across the street from the Sacramento Zoo. Their Executive Director, Mary Healy, began working there about six months before I began at Fairytale Town. Over the years we got to know each other and learned we shared many things besides a similar start date and a street. We’re both baby boomers who were raised in middle class Irish Catholic families. We both recently lost parents. We both loved travel. And we both loved cheese and wine. We once even attended Cheese School. 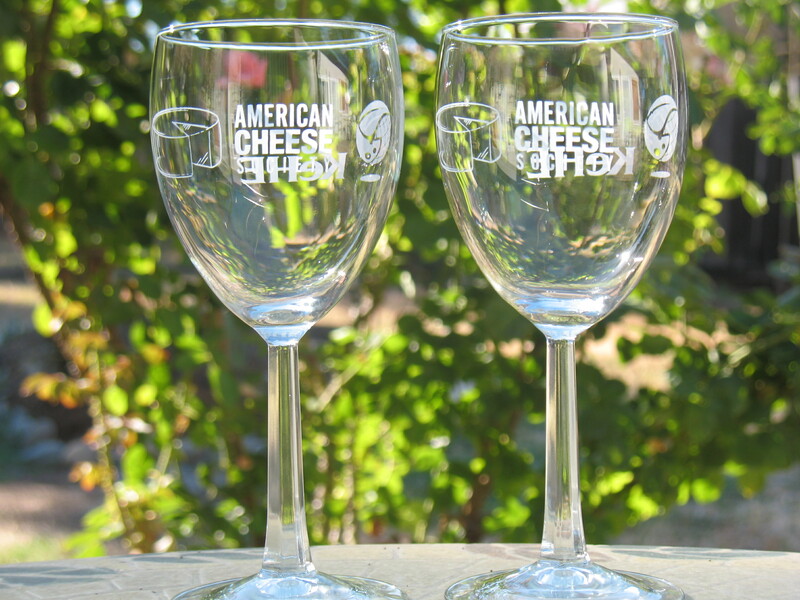 You can imagine our excitement when we learned there was a Cheese Festival coming to Sacramento. Mary found out we could get in free to the cheese-tasting gala if we volunteered. (Yes, we’re both frugal and resourceful too.) We had a great time at the Festival tasting cheeses from all over the United States. I shared stories about my recent vacation to Europe. She told me about her upcoming vacation to the Galapagos Islands, a trip she was very much looking forward to. We received commemorative glasses as part of the gala. I mentioned in passing that we were running short on wine glasses and Mary gave me hers. It was a simple and generous gesture that was typical of Mary. I was shocked and saddened to receive a phone call just a week later telling me that Mary had passed away while on vacation. As I reflected back on the time we spent together, I realized that what we shared most of all was a sense of play. As we get older it can become harder to find partners in play. I am so lucky I found one right across the street. I will forever treasure the playful times I spent with my friend and colleague Mary Healy. A lovely remembrance of Mary and great reminder to treasure our friendships!